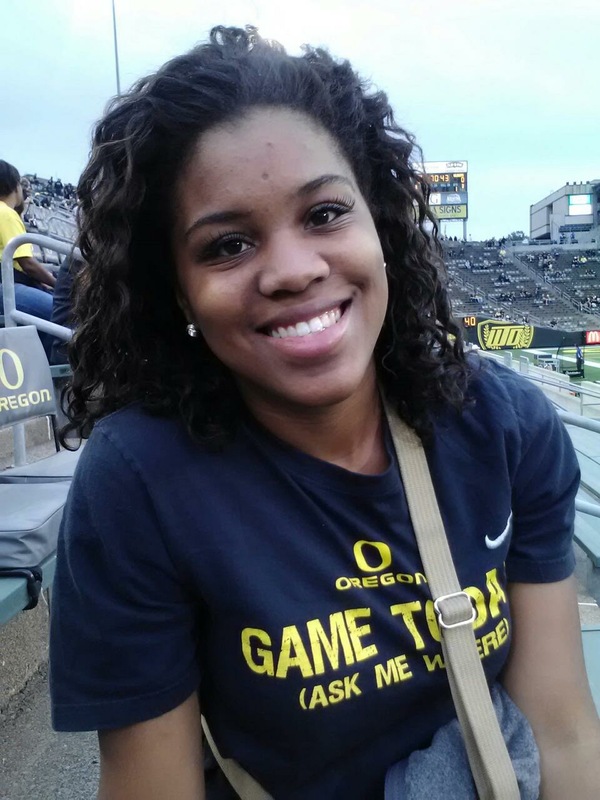 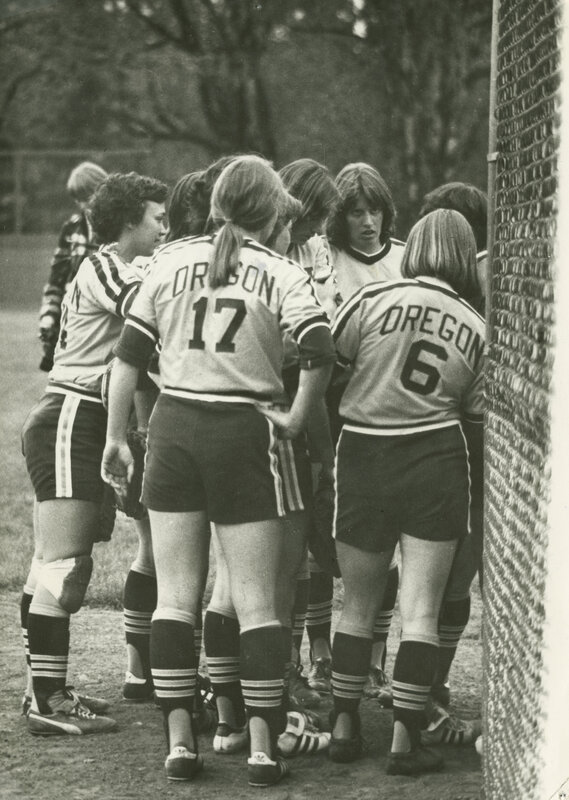 UO Special Collections and University Archives, in collaboration with Oregon Softball and the Women In Flight program, presents a three-part series this week detailing the early history of Oregon women’s softball in celebration of the last regular season games this weekend at Howe Field (1936-2015). 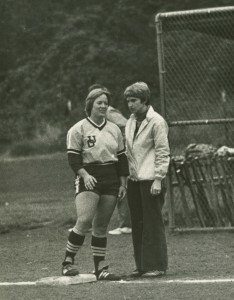 Part I focused on the career of Becky Sisley, former women’s athletic director at the University of Oregon, and her contributions to the growth of women’s athletics on campus; today features a look at the rise of softball in the 1970s in the wake of Title IX legislation; and tomorrow’s post will detail the development of UO’s first dedicated softball field in 1979. 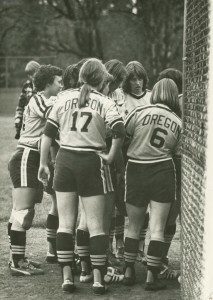 UO Special Collections and University Archives, in collaboration with Oregon Softball and the Women In Flight program, presents a three-part series this week detailing the early history of Oregon women’s softball in celebration of the last regular season games this weekend at Howe Field (1936-2015). 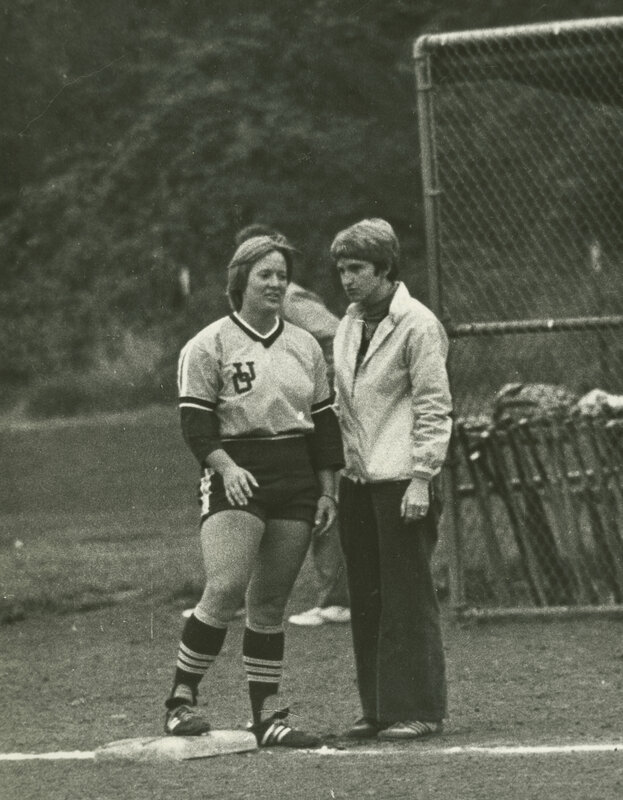 Part I focuses on the career of Becky Sisley, former women’s athletic director at the University of Oregon, and her contributions to the growth of women’s athletics on campus; Wednesday’s post will feature a look at the rise of softball in the 1970s in the wake of Title IX legislation; and Thursday’s post will detail the development of UO’s first dedicated softball field in 1979.